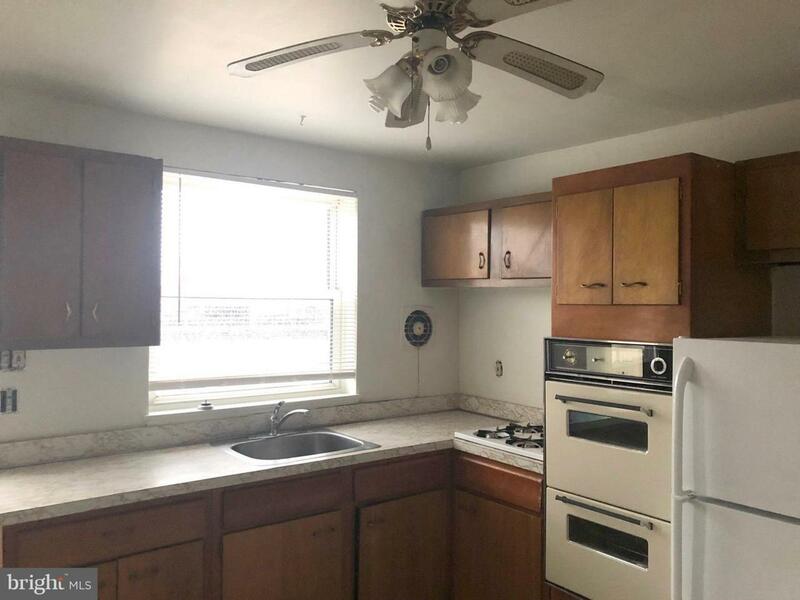 Welcome to your next home. 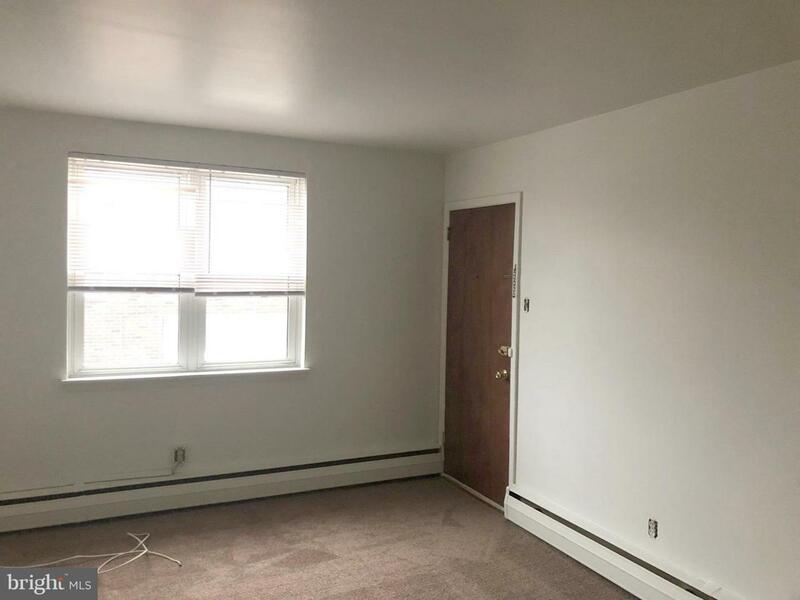 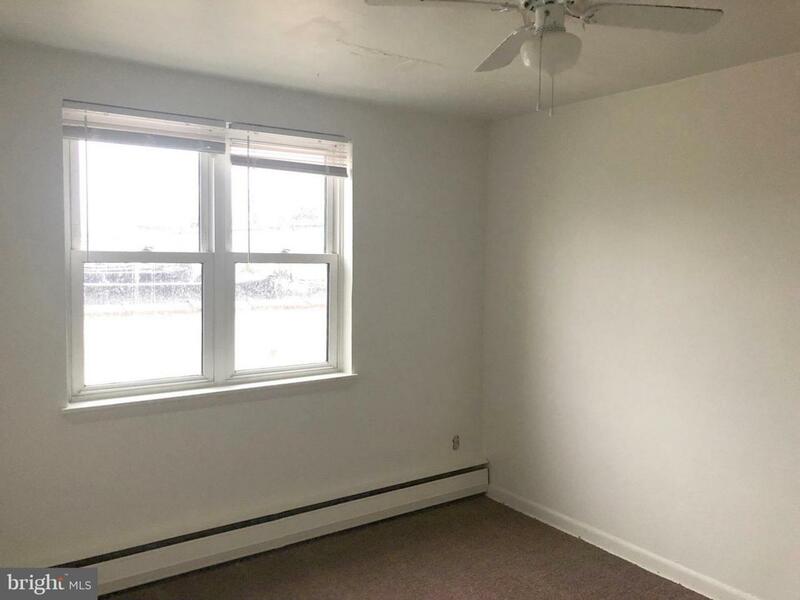 An Affordable, large, two bedroom apartment in Haddon Heights with easy access to Philadelphia. 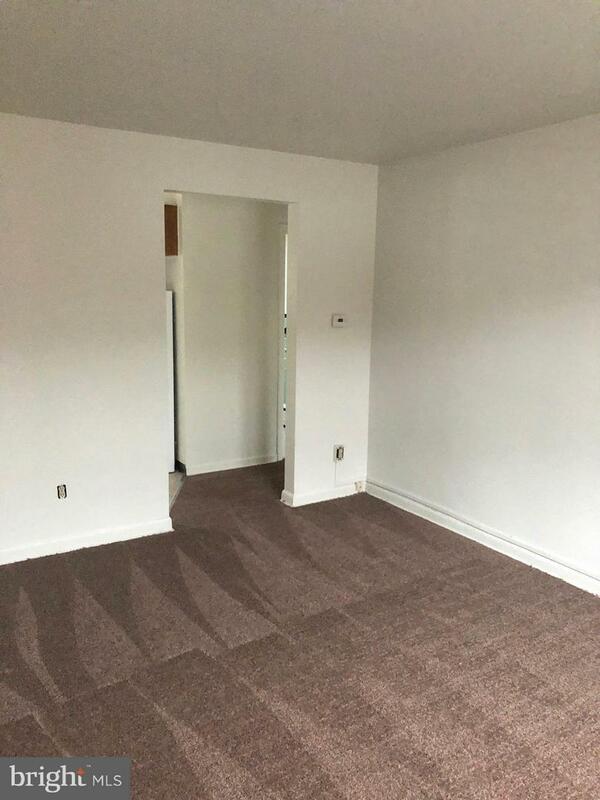 The apartment features new carpet and fresh paint.